The systematic use of alcoholic beverages will inevitably cause addiction. The decision to quit drinking does not occur spontaneously, but consciously comes after the daily drink offering are beginning to show negative results in the form of a hangover in the morning and all problems. The most difficult is to make a decision. Consciously, sober, think, what are the benefits you drink alcoholic beverages, and that you have to lose. If you have already thought about it, then you lose much more than gain, therefore, the habit needs to stop. To the extent that, as a habit may develop into a dependence, you will not be able to refuse it on their own, without the help of doctors-narcologists and psychiatrists. The decision is the first step. You have to have enough to work on yourself and to use all his willpower to not become an alcoholic. Equally important on the path to a sober life to find a goal to which you strive and which will help completely fill the free time that you have spent at gatherings with friends and alcoholic libations. The purpose depends on your life priorities. Someone stops drinking and begins to build a house, others devote all their free time career, others travel. Learn not to react to a stressful situation. It is stress is the main enemy on the path to sober living. Any unexpected situation or an explosion of negative emotions can lead to the disruption and consumption of alcohol. If you can't completely eliminate the stress, and it is unlikely someone is ever able, take everything calmly and with a sense of humor. Daily do physical exercise. If your health condition allows you to visit the gym, do not pass this one up. Exercise helps release endorphins and serotina, improve mood and overall health, normalizes sleep and appetite. If you understand that to quit drinking you can't or can, but in a short period of time, contact your psychiatrist. In the Arsenal of modern medical care has sufficient funds to address alcohol dependence. Will prescribe medications, normalizing mood. These include antidepressants, antipsychotics and tranquilizers. If necessary, conduct psycho-correction, will prescribe acupuncture active neural regions. 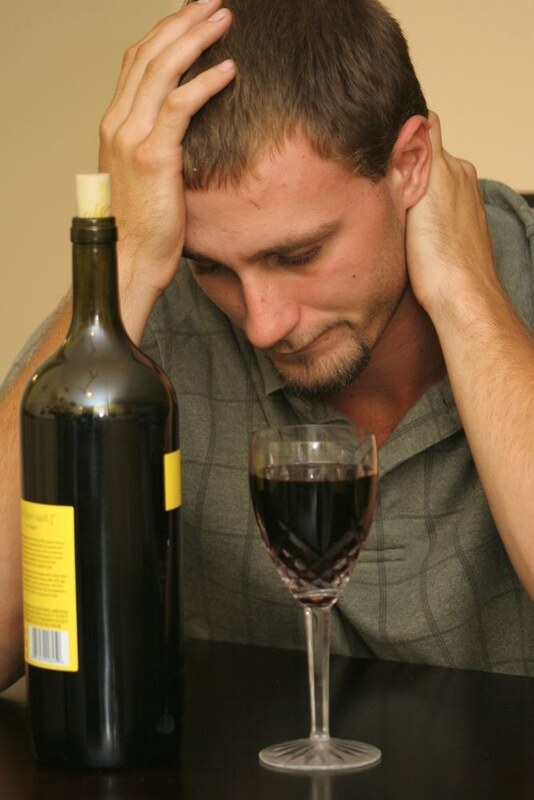 Medical treatment for alcohol addiction help to overcome cravings for alcohol and achieve long periods of remission.